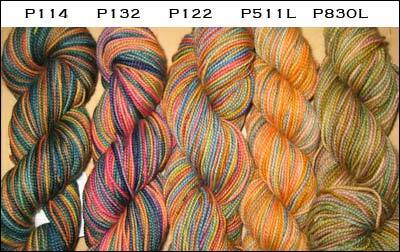 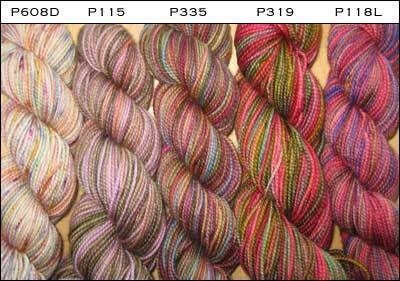 The Yarn Barn LLC: CHARLOTTE'S WEB - Koigu Yarn Pack! 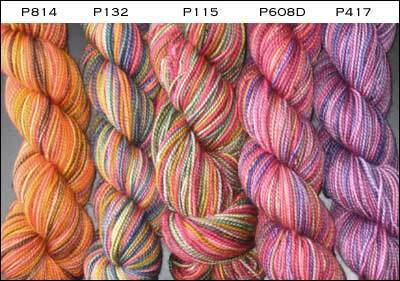 CHARLOTTE'S WEB - Koigu Yarn Pack! 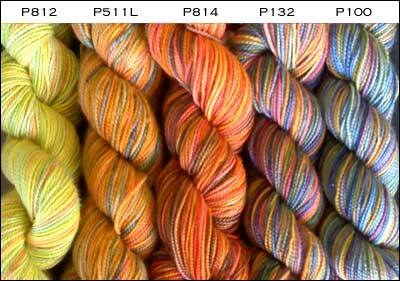 The famous Charlotte's Web, designed by Koigu's Maie Landra is back in her new book Knits From a Painter's Palette! 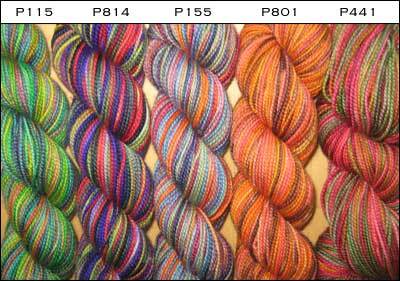 This kit includes 5 skeins of Koigu (unless otherwise noted) in our very own hand-picked colorways for making this striking, beautiful lace shawl. 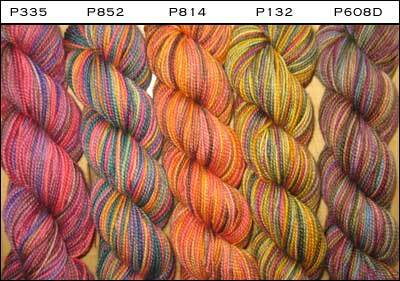 NOTE: The pattern is not included in this yarn pack., but you can buy the single pattern or the book Knits From a Painter's Palette by Maie Landra!